Did you know fleas killed 25 million people in Europe in just 2 years? It was called the bubonic plague. 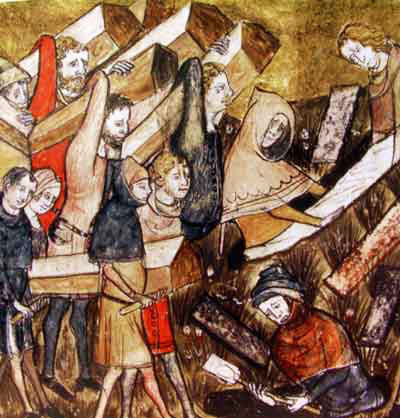 The plague was a nasty thing in Medieval Ages. If you got it that meant you would die. There was no cure during the Medieval Ages. 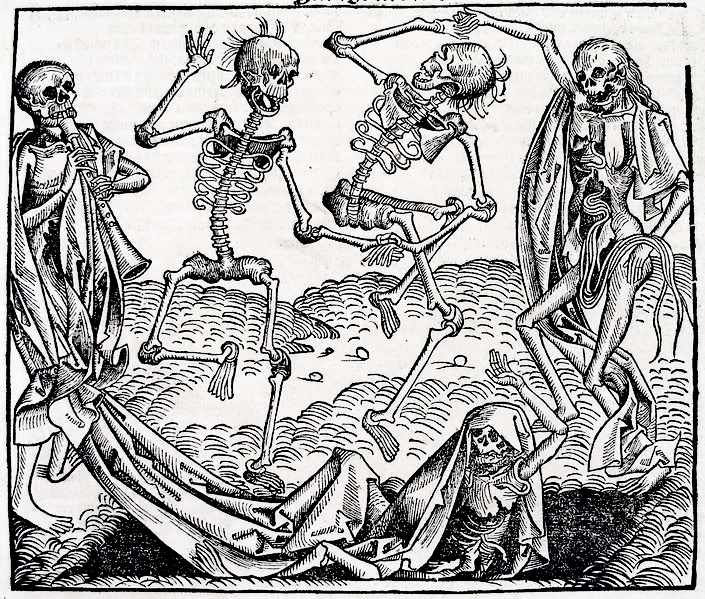 The plague was caused by rats and fleas. The rats carried the plague. The fleas then jumped on you from the rats and bit you. 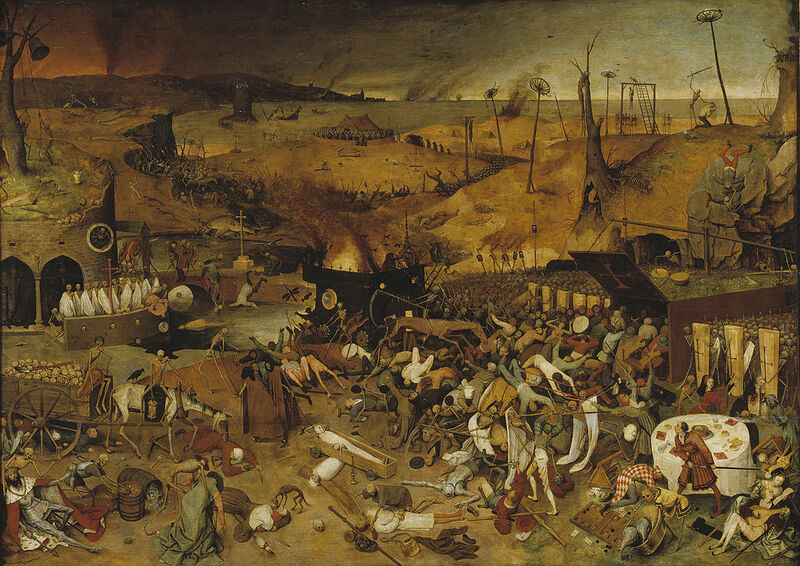 It was called the Black Death. First you got swelling in your armpits and other body parts. Then a rash developed. The rash looked like a red ring. In the ring it was purple or blue. In the armpits, you had purple blotches and that would sometimes drip blood. Sometimes you also spat blood. 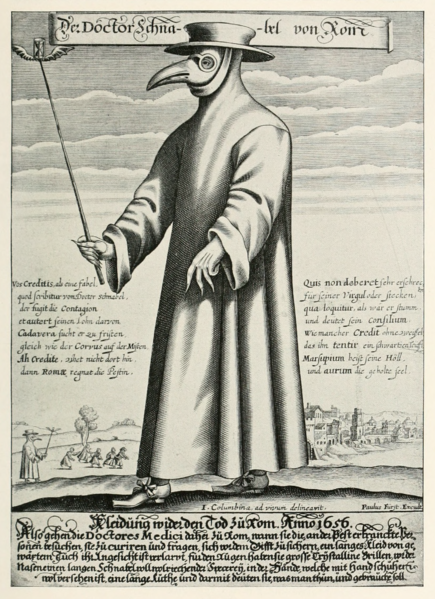 The plague was a slow killer. It took about 6 or 7 days before you died and it was a very painful death. It probably felt like a month before you died. 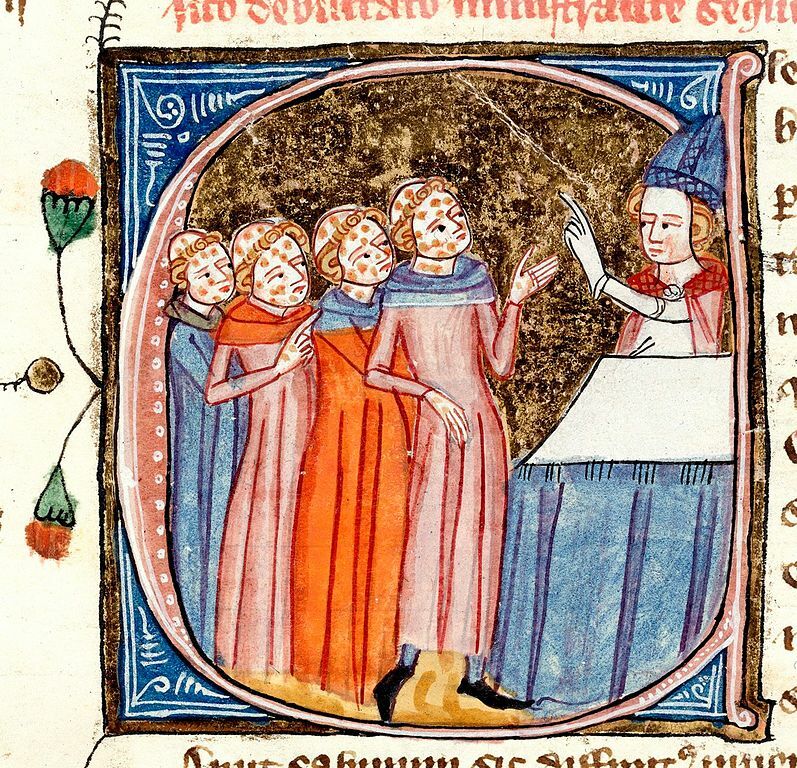 Medieval people had lots of ideas of how the plague started. They thought that God caused it, or the devil caused it, or bad air caused it or cats and dogs caused it. I think they had weird ideas. Chop off the part, which has the plague. Kill all the cats and dogs in town. Bring flowers where ever you went. Pray to the gods for your life. Do not do any rude things. 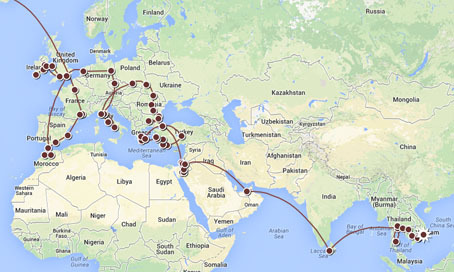 The plague killed 25 million people in Europe over 2 years. Doctors had weird cures for the plague. It killed a third of Europe over 10 years. Now you know all about the plague.